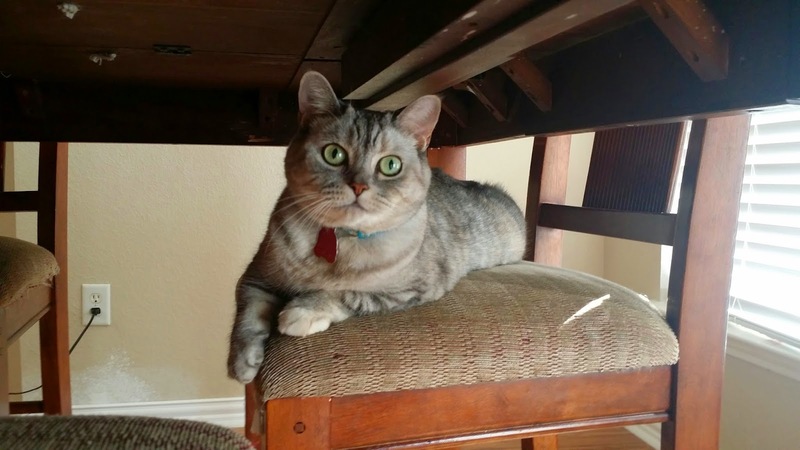 After about a year away from blogging, I am back! 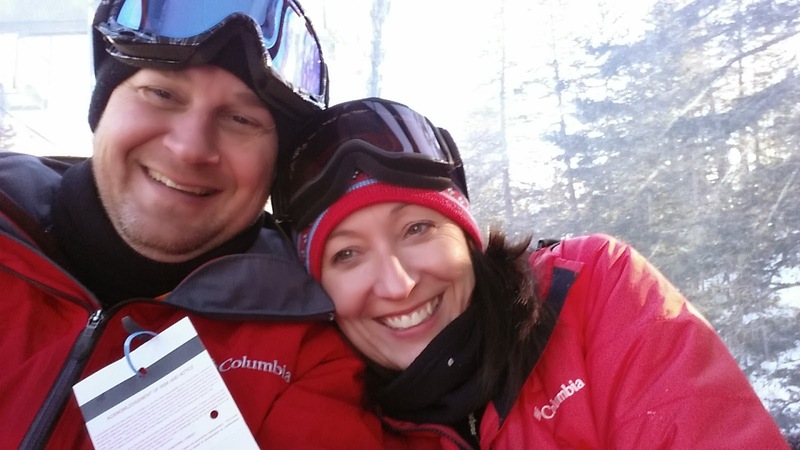 Check out my new blog "Chalking On: My Life in Literacy" here. For most of my teaching career I focused primarily on phonics instruction to teach reading with a little bit of phonological awareness mixed in. I recently realized this was the exact opposite of what I should have been doing. While I new what phonological awareness was and how to teach the different aspects of it, I spent more time pushing letter and individual sound recognition and less time counting words in a sentence, segmenting and blending syllables, onset-rime, alliteration, and rhyming. Do not misunderstand me. I did all of these things with my students. We read books with word play, counted words in sentences and in the titles of books, we played rhyming and alliteration games, and worked with word families. However, in hindsight I should have spent more time on these skills and less time drilling the letters and sounds. If you are like me, then you have listened to sessions and read books and articles about phonological awareness for years and you know it represents a critical step in helping young children understand that letters or groups of letters can represent phonemes or sounds, but have you really thought about what that means? I realized recently that I missed the boat entirely and have spent most of my time teaching in reverse. This version of the phonological awareness continuum comes from the Texas Prekindergarten Guidelines, but you can search phonological awareness continuum on the internet and find all sorts of variations on it. While the other versions may vary slightly, one component consistently remains the same throughout them all... hearing individual phonemes in words is always at the top of the structure and it is always the smallest component on the continuum. This was a bit of an aw-haw moment for me so I thought I would share it with everyone just in case you were like me and you were seeing things backwards. With this continuum in mind, I reflected back on my literacy instruction and what I would need to change in it. I needed less time drilling letters and sounds- even if all of my students were actively engaged in the games, activities, and songs I was using to teach the letters, I realized I needed to have less of a focus on individual sounds and more of the same types of activities related to rhyming, alliteration, onset- rime, segmenting and blending chunks, and sentence segmenting. Then as my students developed in these skills, I could then move up the pyramid and spend more time on individual phoneme segmenting, blending, and manipulation. 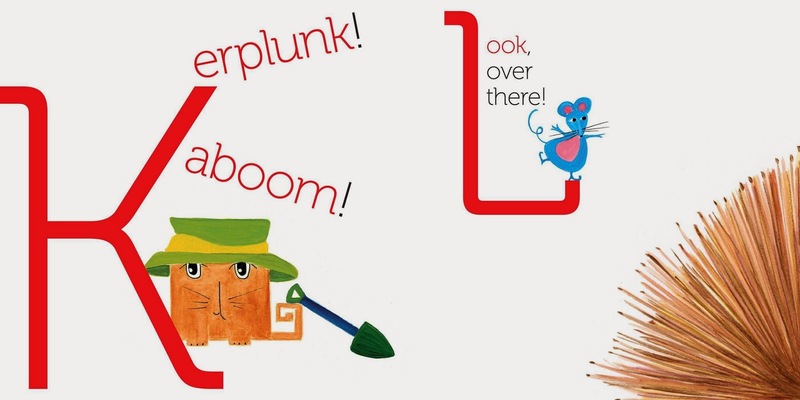 If your students are well developed in phonological skills then they will have a head start in making sense of how letters and sounds operate in print. The ability to segment sentences and syllables, blend syllables, identify beginning sounds, rhyme, segment and blend onset rimes is important for using letter sound knowledge effectively in reading and writing. A student's level of phonological awareness at the end of kindergarten is one of the strongest predictors of future reading success. Phonological awareness also interacts with and facilitates the development of vocabulary and word consciousness. This point is made far less often than others. Phonological awareness and memory are involved in several activities connected to word learning. They are attending to unfamiliar words and comparing them with known words, repeating and pronouncing words correctly, remembering and encoding words accurately so that they can be retrieved and used, and differentiating words that sound similar so their meanings can be contrasted. So... my lesson learned was spend more time on rhyming, alliteration, and segmenting and blending bigger chunks of letters and sounds and gradually work up to spending more time on individual letters and sounds as students are developed in the other areas. It's not an all or none type of relationship, but rather it is spending more time at the bottom of the pyramid in the beginning, touching on all areas all of the time, and gradually spending more time at the top of the pyramid as students are ready. Here are a few phonological awareness activities I found that I thought kids would really enjoy playing and that would target all of the areas on the pyramid. This is one of my department's model teachers. She uses small wooden blocks to segment the sentences in their morning message each day. For morning message, she models touching and counting the blocks while the students count with her. Have students add small balls or counters to a cup as they say the sentence out loud. 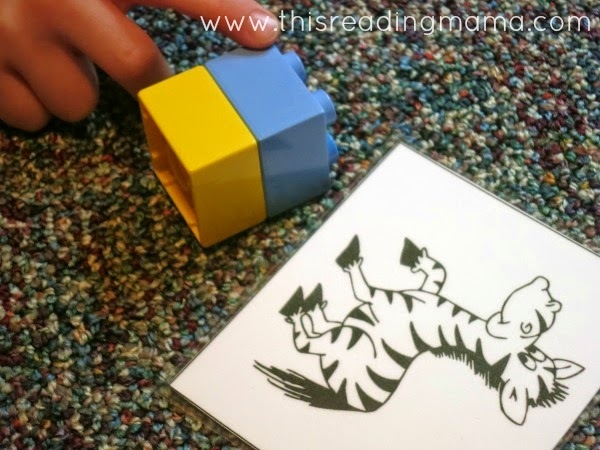 Use LEGO blocks for counting syllables in a word. Picture cards are great for the little ones. This idea came from This Reading Mama. Teach syllables using photos of your students. These syllable counting ideas came from Karen Cox at Prekinders. These syllable counting ideas came from Karen Cox at Prekinders. Karen also has a great syllable counting unit on TPT. 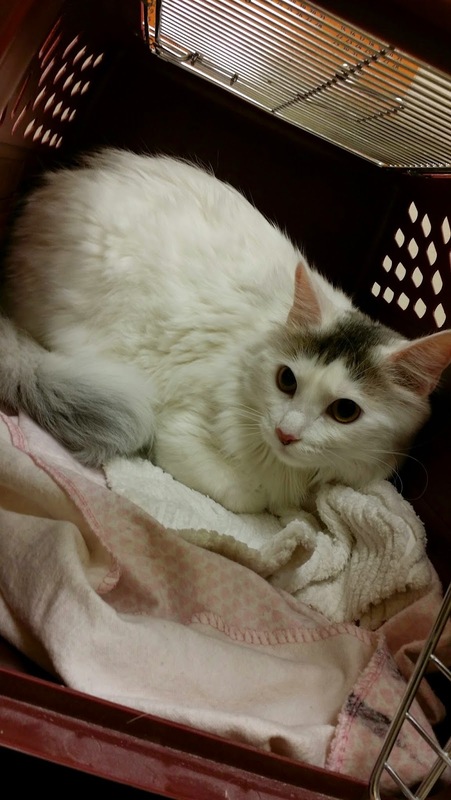 You can click here to check the unit out. 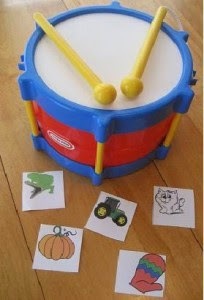 Use musical instruments to beat or tap out the syllables in words. This idea came from JDaniel4's Mom. My students always loved these dabber units. 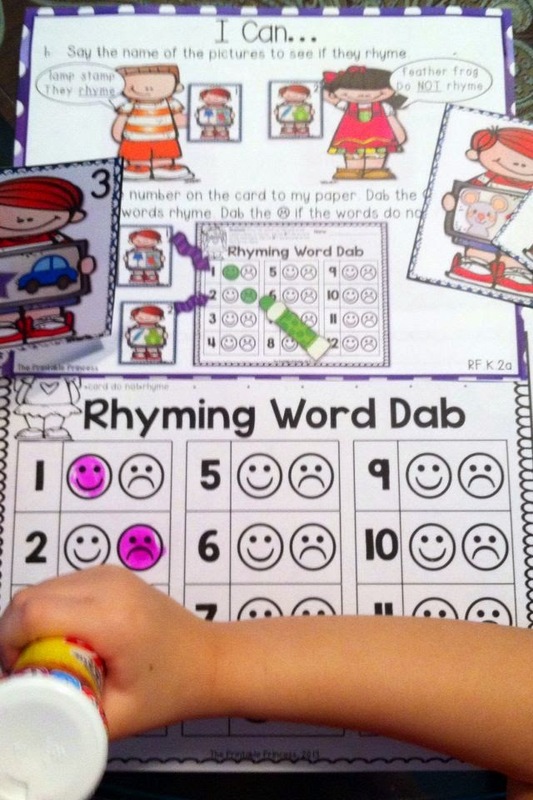 Working with a dabber always made learning more fun for them. 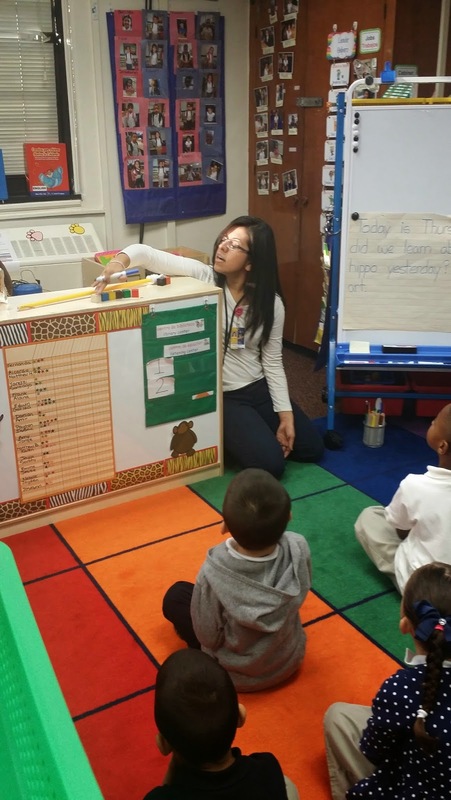 This unit contains a variety of great literacy activities and small group instruction. Check out the unit by the Printable Princess here. Have students throw a snowball in the air. 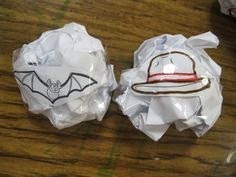 Then pick up a snowball and find their rhyming partner. This idea came from Kindergarten Rocks! Pick an object and say its name out loud. 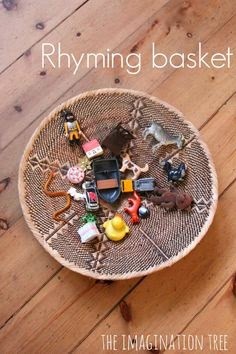 Then look for another object in the basket that rhymes with the first object. Read more about this activity from the Imagination Tree here. I love this simple yes/no version of rhyming bingo. You can download a free copy here from Heidi's website Heidi Songs. Check out all of Heidi's great songs that teach and free downloads on her home page. Rather than having students only identify the beginning sound of a single word, have them sort words by their beginning sound so that they have the opportunity to make some comparisons and listen for similarities and differences. Lately, I have spent a lot of time in prek classrooms looking at what students are doing during journal time. Unfortunately, I have seen a lot of tracing and letter copying rather than authentic journal free writing. With this in mind, I decided to put together a post about journal writing. 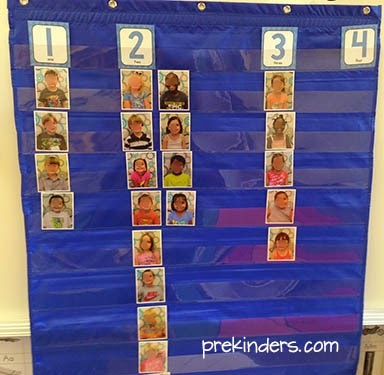 While this post is specific to prek, I believe the same elements can be transferred and modified to work in a kindergarten classroom. Journal writing typically involves some type of spiral bound notebook, a folder with paper clasped inside, or a handful of paper stapled together to make a book. Journal writing is not random sheets of paper that are kept in various places or sent home at the end of each day. To get started, you will want to consider what type of journals you will use, how you will store them so that your students can access them easily and independently, and what types of writing tools you will provide your students. Preschoolers need wide open spaces for writing, therefore I suggest using unlined paper rather than any type of lined paper, even large lined or spaced paper. Years ago, I switched from having my students use pencils to write with to having them use markers. When using pencils, I found that my students spent more time erasing and correcting their writing rather than just writing and drawing. 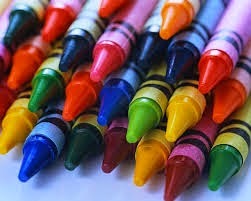 Crayons are another good writing tool option and tend to be less messy than markers. 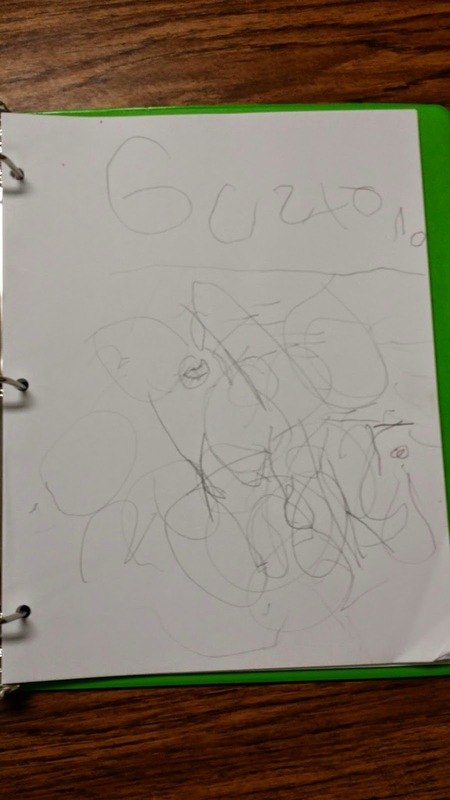 You will have to guide your preschoolers through the journal writing process. This means that you will have to model (demonstrate not tell) every aspect of the process. 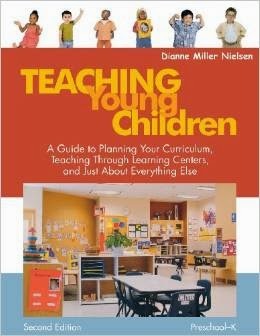 You will have to show students how to turn to the next page without skipping pages, you will have to demonstrate how to choose a topic by thinking out loud, and you will have to model how to draw a picture, add detail, and sound out words. Morning message, labeling the classroom, predictable charts, taking dictation, making lists, and writing class letters are just a few ways to use shared and interactive writing to model the process for your students. There are a variety of ways students can write each day including whole group charting, working in the writing center, making a class book page, and journaling. You will want to provide your students with a variety of writing experiences, so you may not have them journal everyday, but you will want to aim for journal writing at least 3 days each week. In the beginning, you may want to start with about 10 minutes of journaling and over the year gradually work up to 15-20 minutes as you see that your students are ready. Young writers can benefit from dictation. 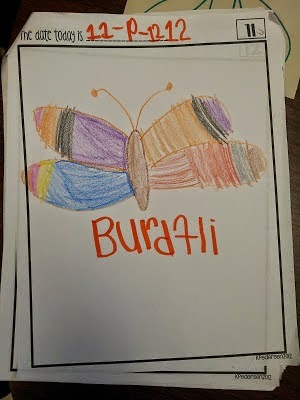 Students draw a picture, tell you about their picture, and you write down their words for them. 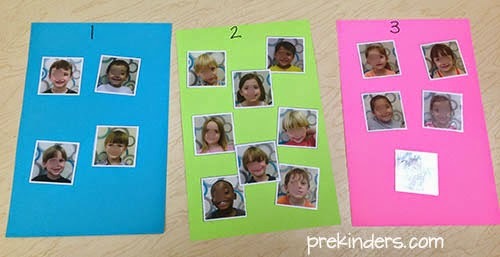 For your youngest preschoolers, you may want to simply label their pictures for them. Older preschoolers might dictate whole or multiple sentences that tell a simple story. Taking dictation models how to stretch out sounds and write words, show the connection between letter sounds and letters, and demonstrate conventions of print such as capitalization and punctuation. When writing on a child's work you might want to consider asking for his/her permission, writing his/her words on the back of his/her work, or using post-its to record his/her thoughts and ideas. Guide your students by modeling how to draw a picture, write a sentence, label a picture, etc. in your own journal. 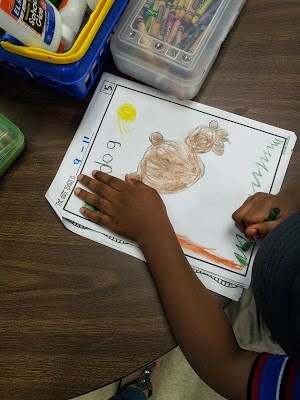 Students can draw a picture, tell you about their picture, and you can write down the child's words for them. Rather than asking a student what they drew, try a more open ended response such as tell me about your drawing. Give students the chance to write freely without rules or parameters. Journal writing time should be open ended rather than full of prompts such as "I like to..." or "I like to eat...", etc. Giving students a writing prompt every day is like choosing their center for them and forcing them to go somewhere they do not want to work. Journaling is not a time for copying letters over and over again, copying words off a board, handwriting practice, or tracing. Students may choose to use words off the letter wall for labeling or writing, but they should not be given set words to copy into their journal. When the teacher takes dictation, she does the writing. The student does not go back and trace over the letters and words. 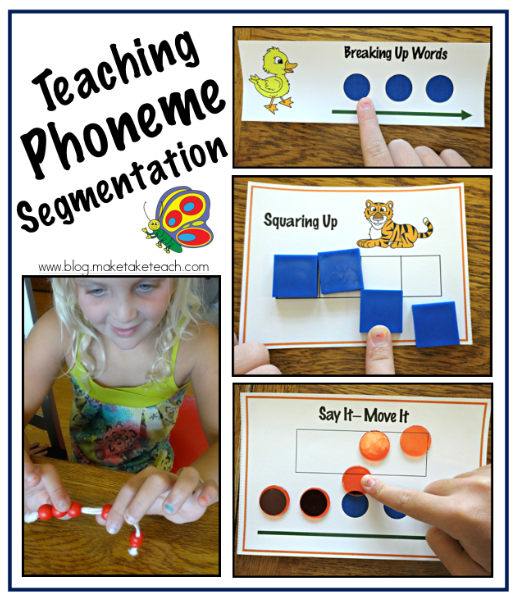 Through the dictation itself, you model print conventions, phonemic awareness skills, and phonics. When students are ready to make their own lines, marks, scribbles, and letters on a page, it should be their own writing, not tracing your writing. Tracing letters offers no value to a young child. 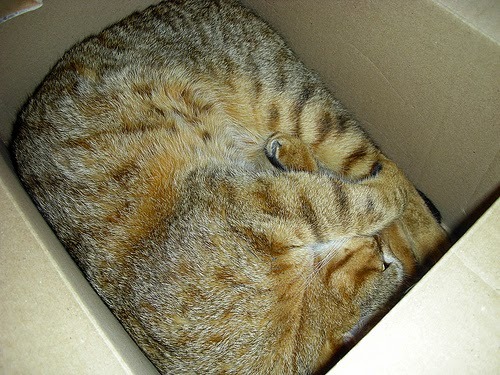 It does not require them to think about the letter, its formation, or direction. Model how to choose a topic, draw a picture, and write. Encourage students to start with a picture and to add details to it. This can spark a story or topic for writing. Offer drawing and writing prompts as needed. 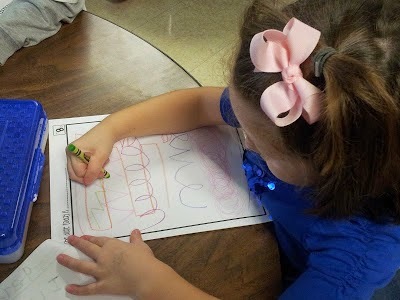 For example: If a student is having trouble drawing something they really want to draw, then show them how to draw it. I used to teach my students to draw using basic shapes. I also made sketches on post-it notes for them to look it. Rather than give specific writing prompts, ask students questions about things they have done recently, parts of the school day, extra-curricular activities they are in, etc. This line of questioning may prompt a topic for writing about. 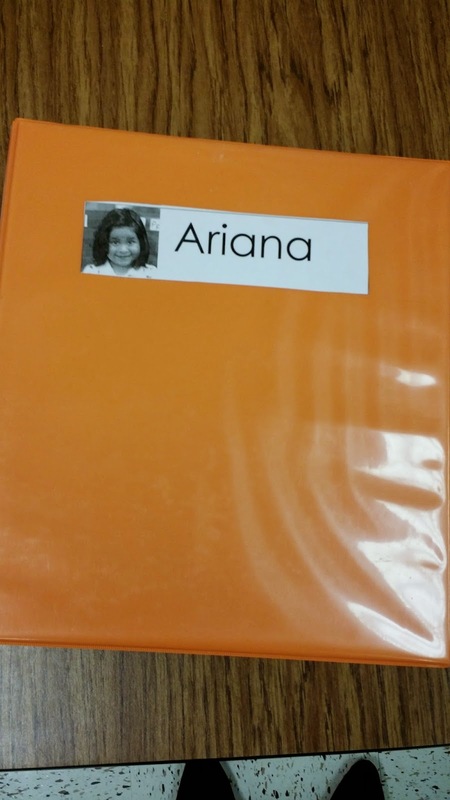 Some teachers provide students with journal writing idea charts. These are great if they are used as a choice rather than used for dictating what students must write about. Use encouraging positive words not matter what a student's writing looks like. It is very important to refer to their work as "writing". Students need to see themselves as writers in order to branch out and take risks in what they are doing. Build on where each student is and recognize that journal writing will look different for each of your students because they will all be at a different level of development. Appreciate where your students are. Young children develop at different rates, so their writing will not all look the same. Some of your students will be in the pre-writing stage, meaning their "writing" looks a lot like scribbling. This is ok. Call it "writing" and praise them for their work. 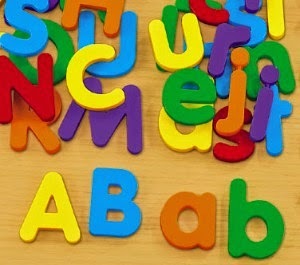 Children who cannot name many letters or sounds tend to be hesitant to write words they cannot spell. Spend time working with these students in small group on their letters and sounds. Modeling and dictation are extremely important for these students. For children who struggle with their handwriting, provide them with center and small group activities that will strengthen their fine motor skills. 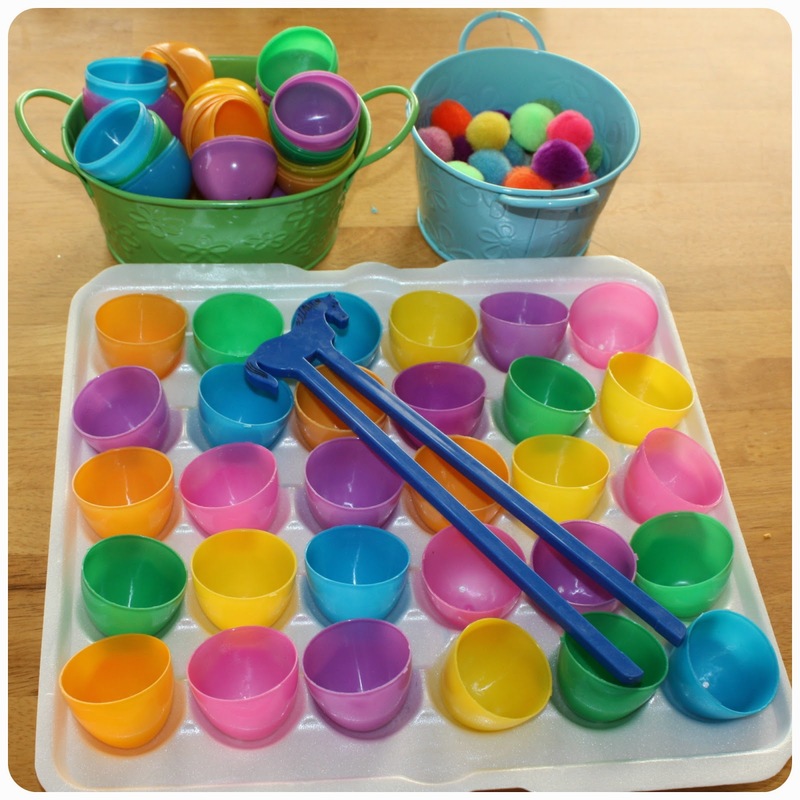 Some examples include: working with play doh, stacking small objects, lacing beads, using tweezers to pinch and move objects, playing games that involve pinching clothespins, and cutting paper. You can also have students write using a variety of materials such as shaving cream, sidewalk chalk, on dry erase boards, and in sand. This idea came from the blog Learning to Play. She has several Fine Motor Friday posts. You can check out her post about this activity here. So often sharing is eliminated from the journal writing process because of time constraints. However, this is a key piece to growing writers. Sharing out builds student confidence, shows off good student models, and encourages students to branch out and try other things their classmates are doing. I am sorry for the lengthy break between this post and my last one. I enjoyed my Christmas break a little too much and it has been hard to get back into the swing of things. 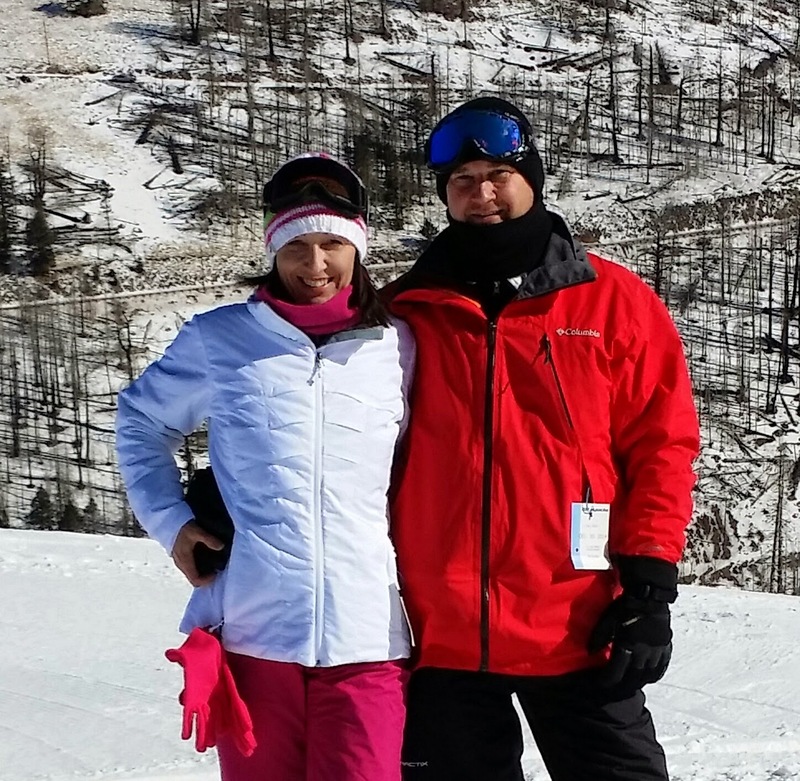 After a great time skiing and some much needed time off, I am back at it now and I am happy to make my comeback post with a book giveaway! 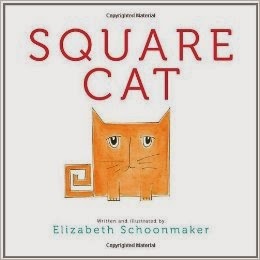 I hope everyone knows Elizabeth Schoonmaker’s beloved book Square Cat and remembers the fun I had using it in my classroom. If you missed it, you can check out the post here. 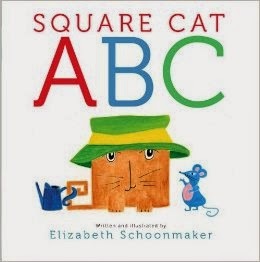 Elizabeth brings Square Cat back again in her newest creation Square Cat ABC. I love the way Elizabeth has highlighted letters within everyday words young children may use and placed them within phrases rather than isolated them in single words. I think Square Cat’s dislike of spinach will be funny and relatable to little ones. The book is a great springboard for growing things, friendship, the ways we are alike or different from our friends, fruits, veggies, and nutrition. 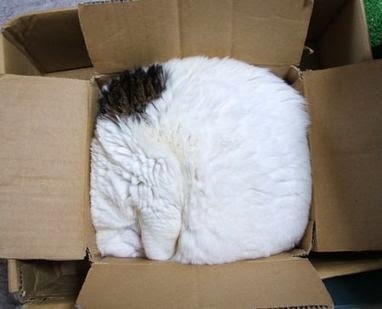 For more on Square Cat check out the New York Times Amazing review of Square Cat ABC here and the Square Cat website here. Elizabeth has graciously offered to give away an autographed copy of her new book to two lucky bloggers. All you have to do to enter is leave a comment below with your name, email address, and a fun suggestion for using the book in your classroom. The giveaway ends Tuesday night January 20th at midnight. 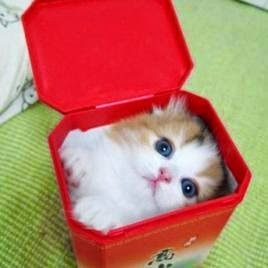 So… I have said it before, but I have to say it again… I am a CRAZY cat lady! 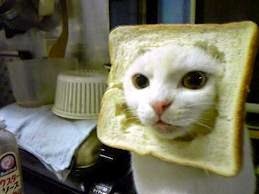 So here are a few square cat funnies in honor of my two favorite cats- Sophie and Maggie! I recently attended a one-day workshop on Reggio Emilia. That sparked my interest in how to make the Reggio way work here in the United States and in learning more about how the classrooms I work with could be Reggio inspired. 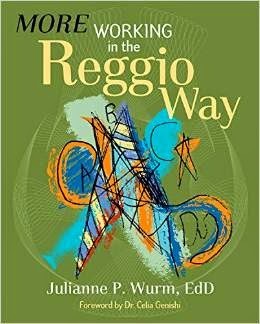 In my quest to learn more about ways to apply the Reggio Emilia philosophy to early childhood practices and classrooms I read the book More Working in the Reggio Way. More Working in the Reggio Way was a quick and easy read and allowed me to easily apply Reggio-inspired thinking to the early childhood education system we have here in the United States. 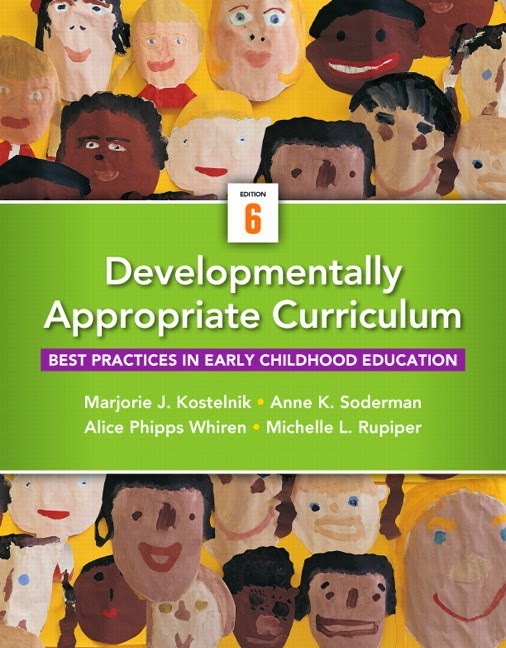 The book offered easy to understand explanations and descriptions of the basic tenets of Reggio-inspired practice, as well as suggestions for addressing and reflecting on the challenges of bringing Reggio-inspired practice into American classrooms. While Dr. Wurm addressed a whole list of cultural barriers in the book, there were a few that really stood out to me. Children develop along a unique timeline. We must leave behind the notion that all children evolve in an orderly fashion and in the same sequence. Adding "Reggio" objects to the environment does not make a Reggio-inspired program. Objects should be added to the environment based on the children. Emergent curriculum is not just free play. It requires intentionality on the part of the teacher. Placing materials in the environment and leaving children to simply explore them without some type of to and fro interaction can only go so far. Giving young children more freedom is not a bad thing. A significant tenet of the American education system is the attempt to completely or greatly control student behavior and choice. More rules do not solve all problems, but rather rules should result from a demonstrated need or condition. With each challenge that Wurm addresses, she offers ideas for how the American classroom teacher can apply the Reggio tenet to his or her own classroom. 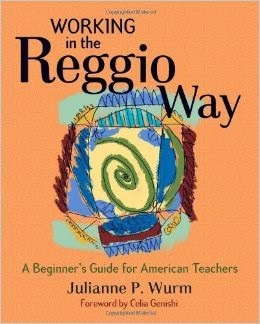 I have now gone back to read Wurman's first book Working in the Reggio Way: A Beginner's Guide for American Teachers to gain an even clearer understanding of the way to bring Reggio-inspiration into the classrooms I am working with. I am excited to say that I have a copy of More Working in the Reggio Way to give away to one lucky blogger. This book has been such a great and inspiring read that I am super excited about sharing it with someone. All you have to do to enter is leave a comment below with your name and email address in it. The giveaway ends Saturday, December 6th at midnight. In in my search to learn more about incorporating Reggio-inspired practices into the American early childhood classroom I have also created a Reggio-Inspired Pinterest board. You can check it out here. 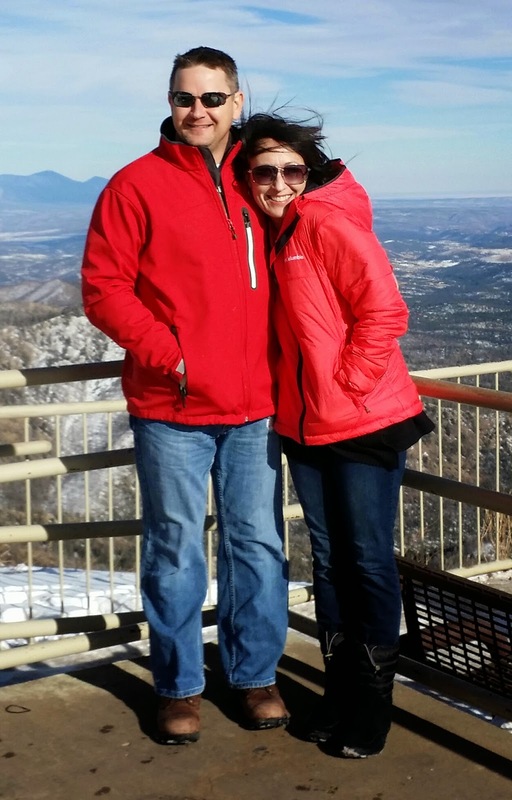 This post is part 2 of a series of posts about learning centers. This post will focus on the block center. I have repeated the general guidelines for setting up centers from the initial post. If you would like to read about creating an art center, then click here. When young children build with blocks, they learn about mathematical concepts such as quantity, size, shape, and number. They become mindful of scientific principles such as the force of gravity and the operation of simple machines such as levers and inclined planes. They learn to think, plan, and problem solve as they work with others and their structures take shape. This center is especially important for those children who intelligences are in the areas of visual/spatial, logical/mathematical, and bodily/kinesthetic. 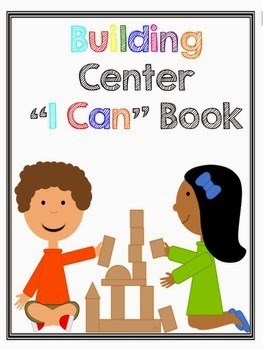 Oftentimes, the block center is one of the first ones early childhood teachers get rid of or don't use, when, in fact, it may be the most important center of all. Block play gives children opportunities to create, cooperate, and communicate with others. It supports social learning through children working together to share materials, space, and ideas. 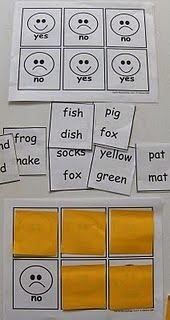 It supports literacy development when children "write" signs and "read" task cards. 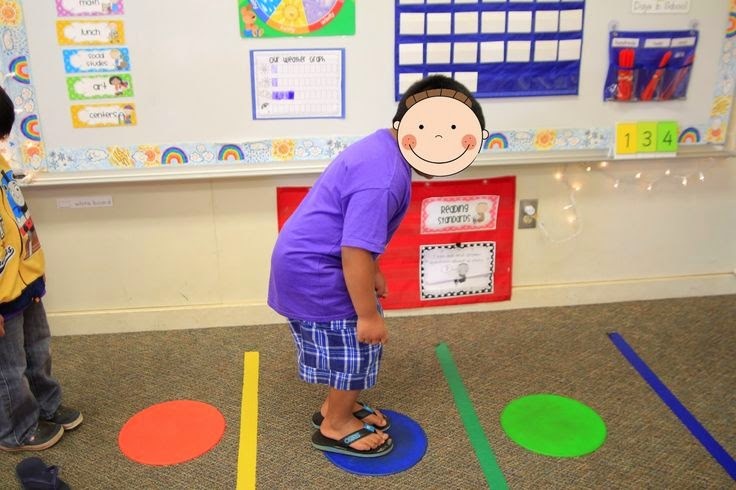 Hand-eye coordination and visual discrimination are strengthened when students group blocks that are the same size and shape at clean-up time. 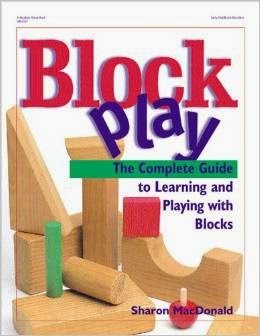 Almost anything skill you might want to teach a young child can be taught through block play. You will need a sizable area for your block center. Ideally, the blocks center should be in an out-of-the-way corner of the room where there is little foot traffic. This will prevent problems that occur when children passing by bump into structures that have been built with time and care. 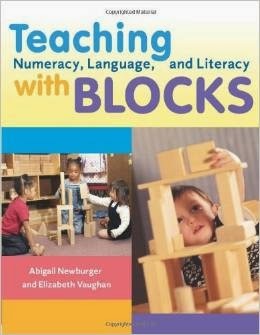 Block building is encouraged when children can quickly see the shapes and sizes of blocks that are available for building. When blocks are in a bin it sends children the message that the space lacks a sense of order and that things can just be dumped out without order or purpose. 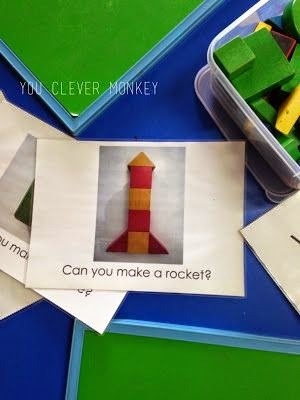 Check out this great post about block play by You Clever Monkey. Click here. Use construction paper to create a pattern of each block by tracing around all of the different block shapes and sizes. You can also use a copy machine to scan and make a copy of each block shape and size. Use clear packing tape to attach the outlines to the shelves. 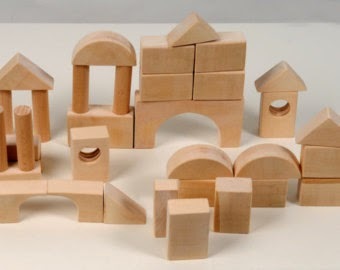 Very young children, who are in the initial stages of block play, tend to explore the nature of the blocks by experiencing their weight, texture, and shape. After awhile, children will begin to build structures. They might first lay the blocks out so that they are end to end and flat on the carpet. Later on, they are likely to begin building upward by stacking blocks on top of each other. Eventually, they will build more elaborate structures such as enclosures, bridges, tunnels, etc. "I see that you used a lot of rectangular prisms in your building." "Your building is made up of high places and low places." "You used some long rectangles and some short rectangles to make your building." "Tell me how you made this building." "How many blocks did you use to make the tower?" "How many blocks do you think you will need to make the bridge?" You will have to model how to create signs to go with block structures and creations. 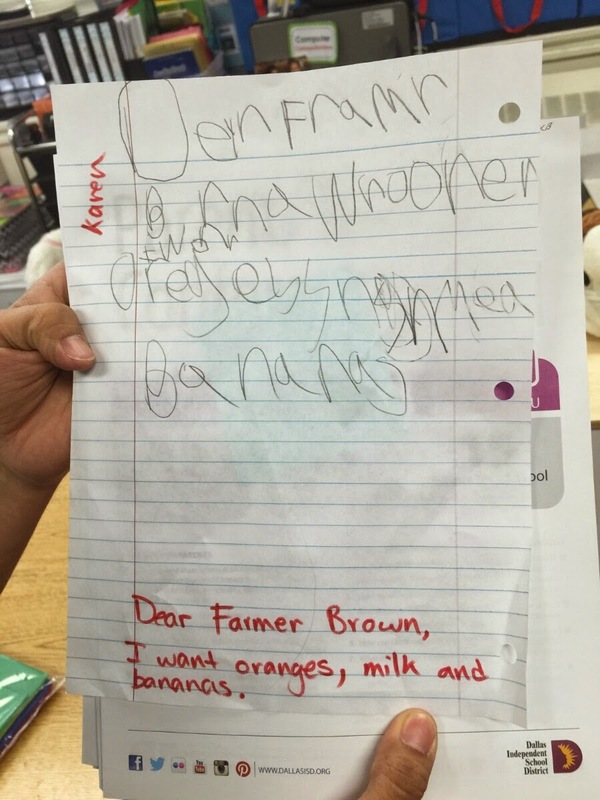 Children in the earliest stages of writing can dictate their ideas to you. When students are going to leave their structures standing overnight, encourage them to create signs that have their name on them or say "Do not knock down."